Sam and Jake remove and clean a Mitsubishi ductless / mini split blower wheel and show the process. Hosted by Bryan Orr. Viper HD Coil Cleaner is non-toxic, non-flammable and non-odorous. Suitable for use on indoor or outdoor coils, or use as a multipurpose cleaning and degreasing compound. Click to check it out today and use offer code getschooled for a discount. 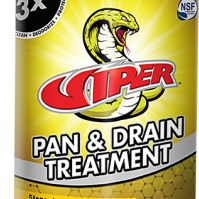 Viper Condensate Pan and Drain Treatment is a sprayable gel. It coats the pan, p-trap and drain piping with a lubricative film to improve flow and prevent future soil adhesion. The slow dissolving enzyme gel will outperform and outlast conventional tablets and strips. 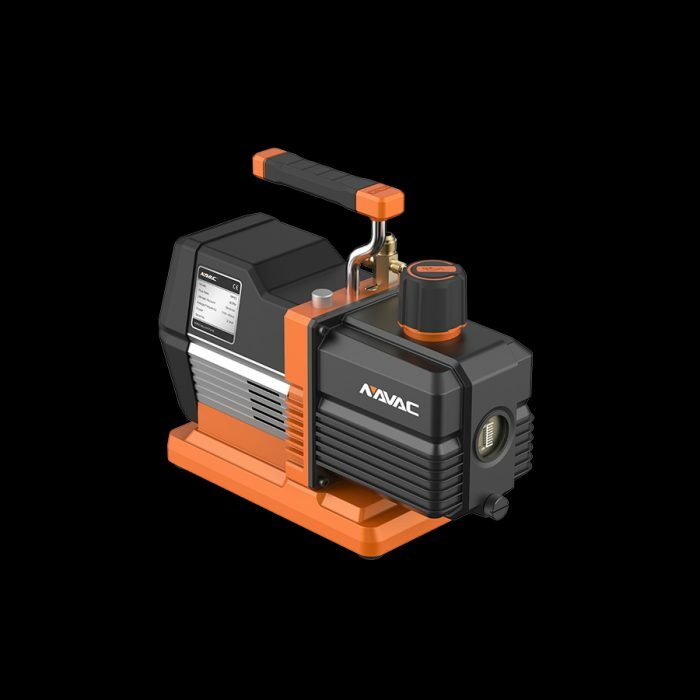 One drop of Nylog on your rubber hose gaskets prior to attaching your core tools, hoses or vacuum gauge will assure that things do not bind or leak during evacuation. Derived from refrigeration grade lubricants. 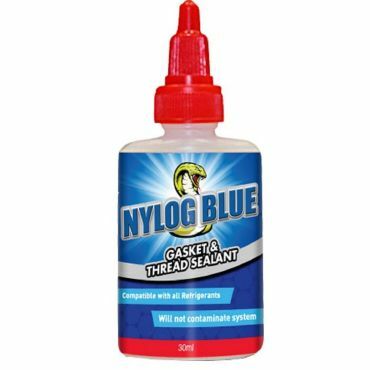 Non-hardening, non-drying fluid which bonds tenaciously to many different substrates. Typically, one drop of Nylog can be stretched about three feet before breaking. 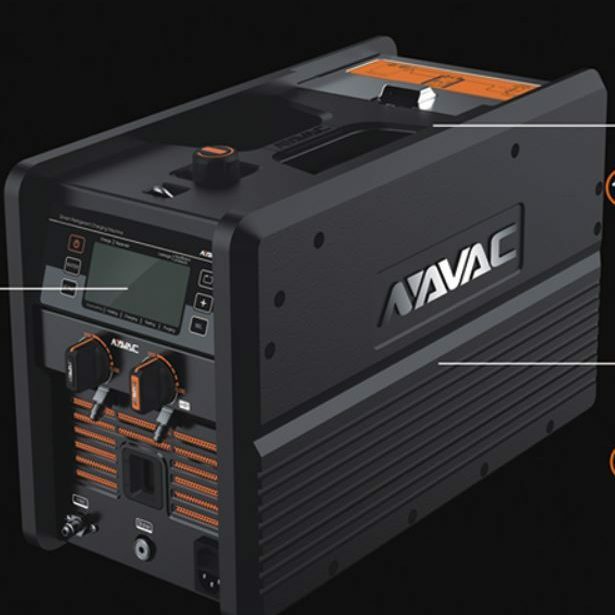 The industry's first smart charging machine, with never before seen features and advanced technology, NAVAC brings smart charging products to the HVAC industry. 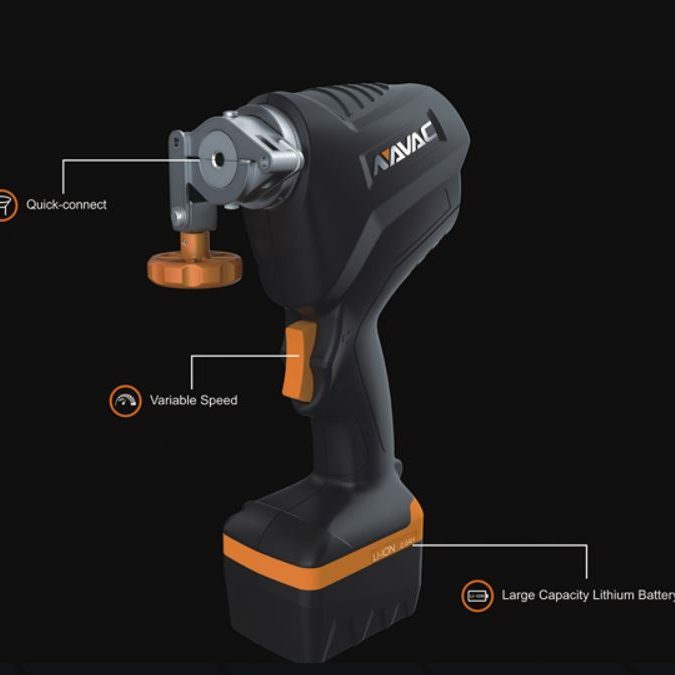 Quick, accurate flaring equipped with high-performance, large capacity lithium battery, adjustable speed control and quick-connect, it makes flaring easy and enjoyable, while guaranteeing accurate and consistent flaring. © 2017 HVAC School All Rights Reserved. DISCLOSURE: I may be an affiliate for products that I recommend. If you purchase those items through my links I will earn a commission. You will not pay more when buying a product through my link. In fact, I oftentimes am able to negotiate a lower rate (or bonuses) not available elsewhere. Plus, when you order through my link, it helps me to continue to offer you lots of free stuff. :) Thank you, in advance for your support! Get the (near) daily Tech Tip email right in your inbox!